Set the tone for the new year through contemplation and meditation. With this retreat we reflect on the year that has passed, all of its gifts and challenges, as well as that which was learned. With that insight, we energetically reset ourselves and meditatively set the tone for the new year. Many people have come annually to this retreat. Upon their return, they remark on the empowerment of entering the new year with positive intention and the fulfillment through the year by the tone set. Spirit Fire is beautiful and serene in the winter. Let this retreat be the completion of your holiday season and intentionally set how you enter the new year. When: January 9-11, 2015. Arrive after 3 pm on Friday, Jan. 9. The retreat completes around 3 pm on Sunday, Jan. 11. Price: $275 per person; includes 2 nights of lodging, food, and tuition. 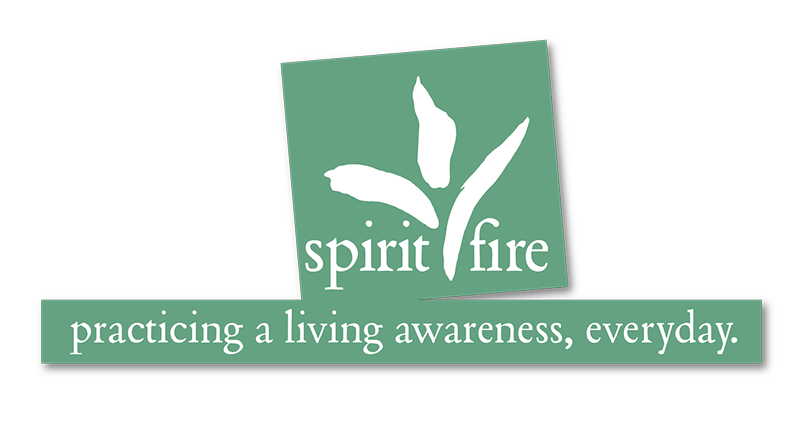 Spirit Fire serves mostly organic produce, and cage-free and free range animal products. Lodging is double-occupancy. For those traveling, bus routes are available from neighboring cities, including Boston and NYC, to Greenfield. In addition, Amtrak has train service to Greenfield, MA. This service is particularly convenient for those coming from New York City or Boston. Use the link below to find if train service is available from your point of origin to the Greenfield, MA (GFD) station. And whether you choose to arrive via bus or train, we are happy to provide a pickup once you arrive in Greenfield.